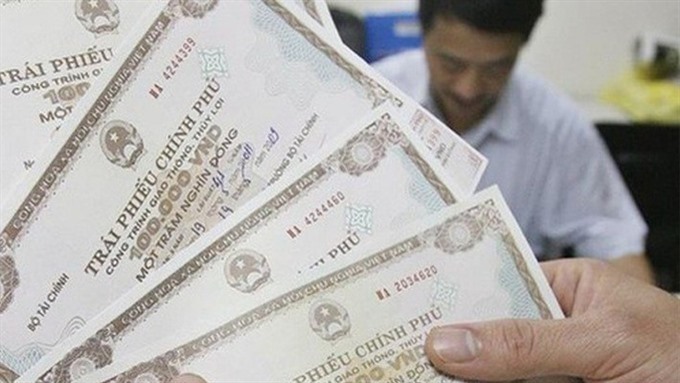 HÀ NỘI — The State Treasury of Việt Nam raised over VNĐ2.1 trillion (US$92.08 million) via Government bond (G-bond) auctions in Hanoi Stock Exchange (HNX) on May 2. The auctions offered a total of VNĐ5 trillion worth of G-bonds with different maturities. 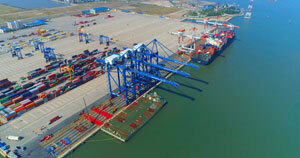 Four tenures were offered at HNX, including five-year and seven-year bonds valued at VNĐ1 trillion each alongside 10-year and 15-year bonds valued at VNĐ1.95 trillion each. The auction of five-year bonds mobilised VNĐ64 billion at the average interest rate of 2.97 per cent per year. The rate was the same as that during the previous auction on April 24. Some VNĐ1.045 trillion worth of 10-year bonds were sold at the average yield rate of 4.15 per cent per year in the auction, 0.05 per cent higher than those of the previous auction. A combined VNĐ1 trillion worth of 15-year bonds were purchased at the average yield rate of 4.5 per cent in two auctions, an increase of 0.03 per cent per year from the April 24 auction. 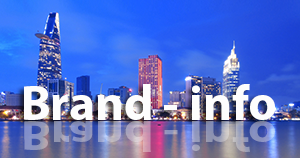 No bond was sold at the seven-year bond auction. The State Treasury of Việt Nam has raised more than VNĐ48.57 trillion worth of G-bonds since the beginning of 2018. The National Financial Supervisory Commission has predicted that the G-bond market in 2018 will see modest changes against last year, thanks to the economic growth of more than 6.7 per cent and inflation of below four per cent. The value of G-bonds issued in 2018 is estimated at some VNĐ180 trillion, with the focus being on long-term maturity and keeping the interest rate at low levels.